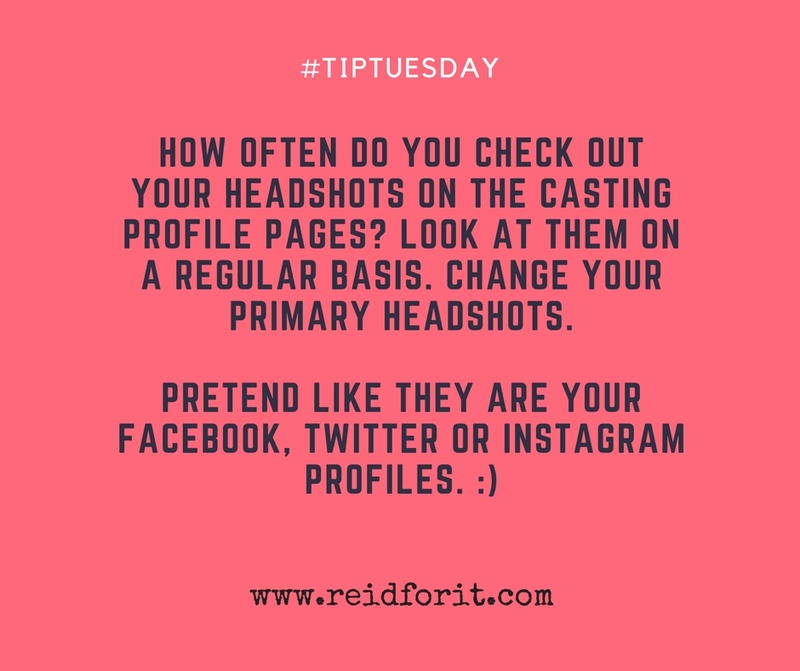 How often do you check out your headshots on the casting profile pages? Look at them on a regular basis. 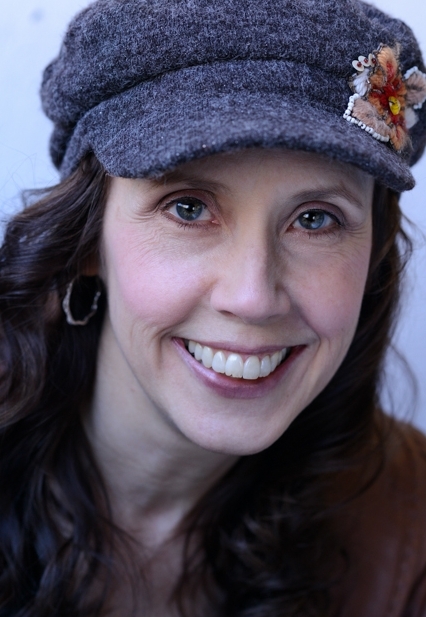 Change your primary headshots.